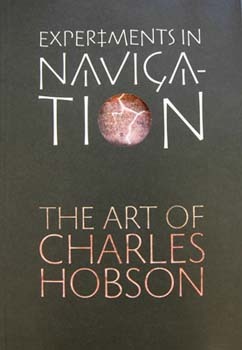 In 2007, Stanford University acquired the design archive of Charles Hobson relating to the more than thirty artistÕs books he as made over the last twenty years. It also acquired eighteen of his books that were not already owned so as to establish a compete collection of all of his bookworks. 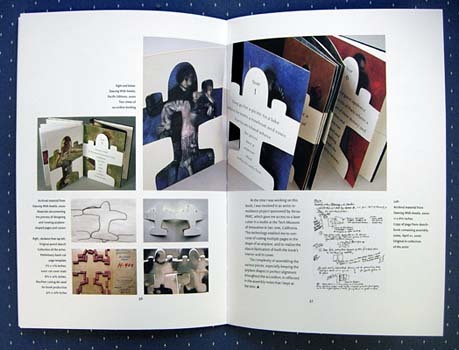 Coordinated exhibitions of the work have been mounted in 2008 at the Cantor Center for Visual Arts and the Green Library, accompanied by a 64-page four-color catalogue. Narratives by Charles Hobson detail the creative development of nine of his books accompanied by images of preliminary designs, working notes, trial proofs and prototypes. 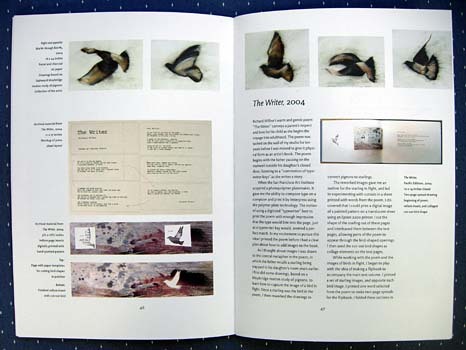 The books featured in the catalogue are Parisian Encounters (1994), Shipwreck Stories (1996), Andromeda Imagined (1998), Writing On the Body (1999), Dancing with Amelia (2000), Taking Off Emily Dickinson's Clothes (2002), Adam & Eve (2003), The Writer (2004) and The Mappist (2005). The catalogue contains an introduction by May Castleberry who founded the Whitney MuseumÕs Library Fellows program and who now coordinates a series of books for the Museum of Modern ArtÕs Library Council. The catalogue has been designed by Becky Fischbach and was printed in an edition of 1250 copies at Stinehour Press in Lunenburg, VT in 2008. 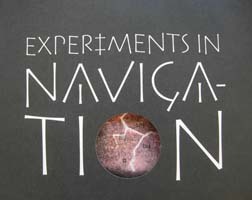 The text has been set in Magma and the cover titling is Numa, designed by Sumner Stone, Stone Type Foundry. 11-1/2 x 8 x 3/8 inches. Publication price: $25. To order, click here.